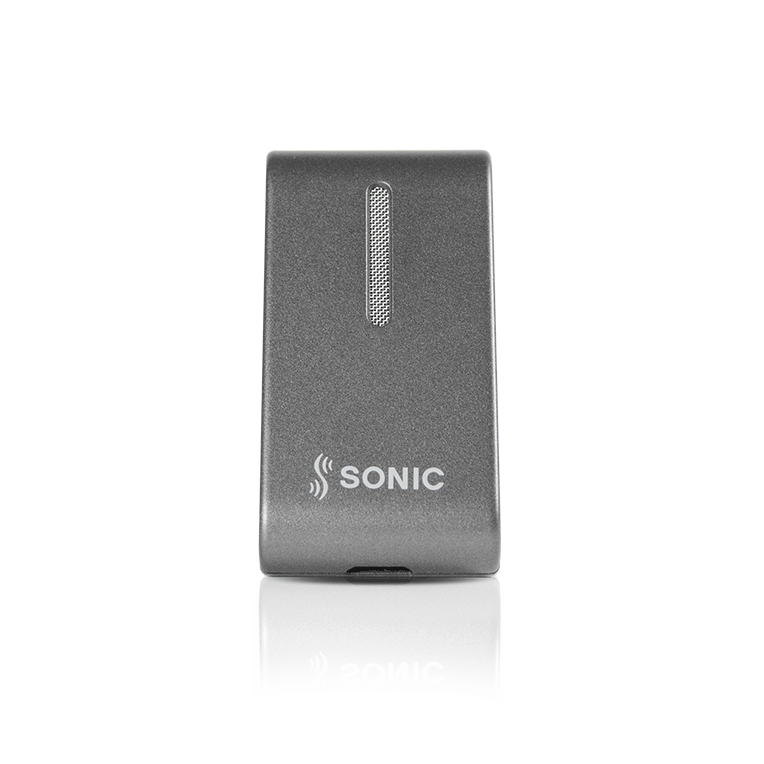 Control wireless operations like volume and program changes and more on your iPhone or Android smartphone. Other conveniences include “Find my hearing aid,” links to instructions and low-battery notification, and advanced Tinnitus SoundSupport control for additional personalization. The app can also connect users to their GO service on the If This Then That (IFTTT) website. 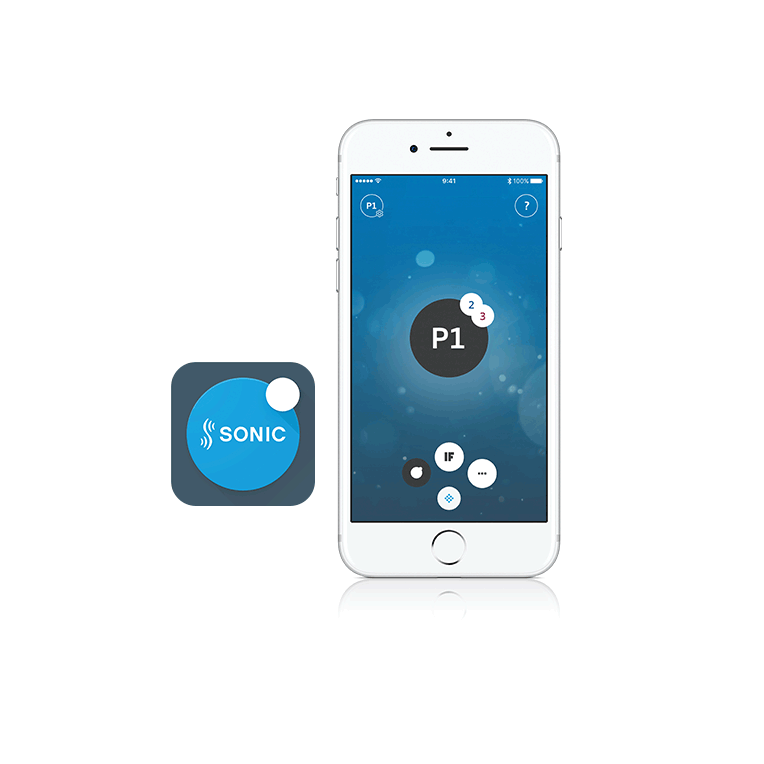 Stream sound in stereo to your Sonic hearing aids from Android™ and other Bluetooth 2.4 devices. It's also a remote microphone and remote control, and it allows your device to be used as wireless headphones for hands-free phone calls. Makes it possible to have hands-free phone conversations on your landline, when used in combination with the SoundClip-A. 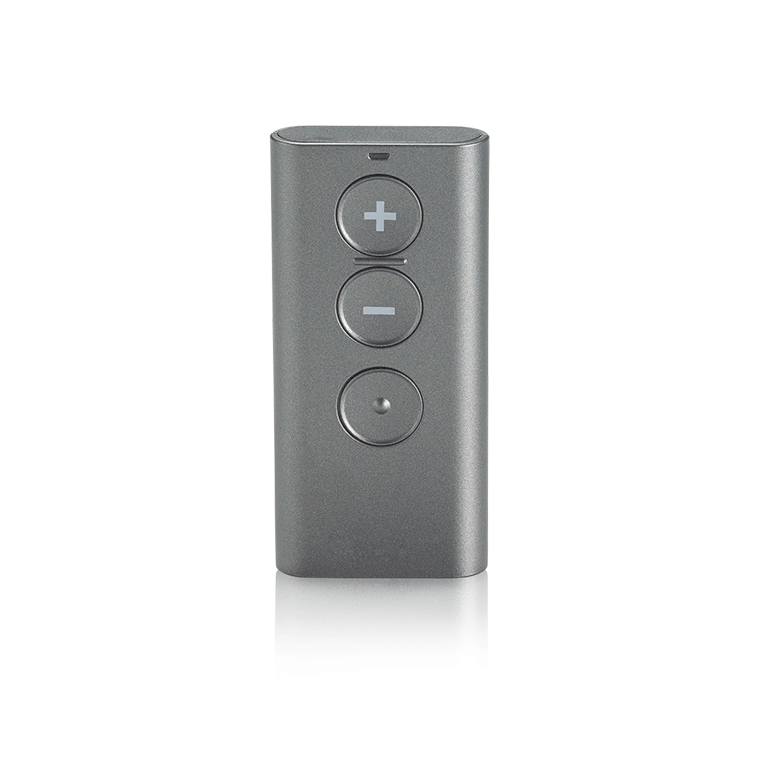 Play TV audio in high-quality Dolby Digital® stereo right in your hearing aids without an intermediary transmitter. Setup with at-home pairing is quick and easy. 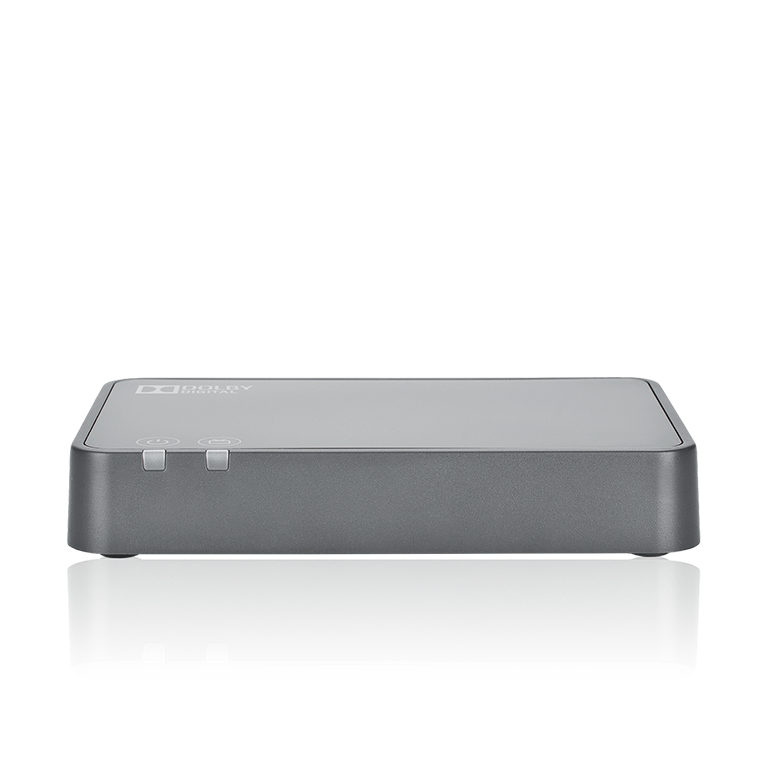 Works with most smart TVs. Small enough to fit in a pocket or purse. You can adjust volume, switch programs, and control connectivity sources (like TV-A). Setup at home is easy, or ask your Hearing Care Professional if you need assistance. A discussion with a Hearing Care Professional can fill you in on all the accessories you should consider when choosing a hearing aid that will enrich your life.